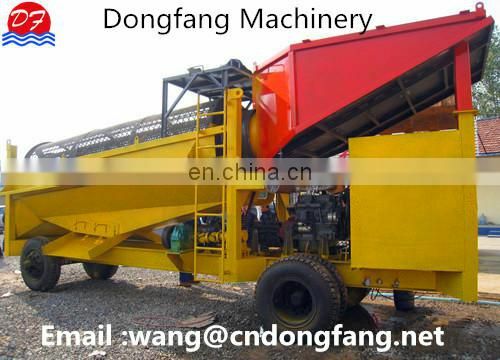 Dong fang environment machinery Co., Ltd.
Equipment is required to find a 20-20m flat place. 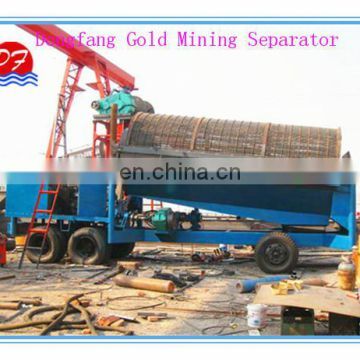 The equipment needed to meet the 20 tons per hour of treatment of gold and gold mine. 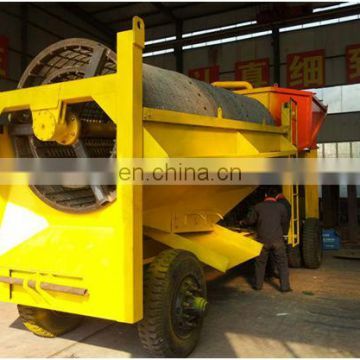 The equipment is mainly used for dry land sandy beach, river channel is a kind of gravity concentration equipment is mainly used for the recovery of gold in the sand gold mine and vein ore. 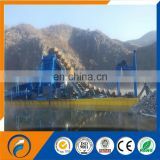 Washed into the drum sieve, in the drum screen stir sieved and fine material into chute above it against gravity will be heavy metals in gold blanket on the rest of the sand flow waste pool in. 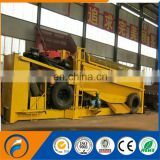 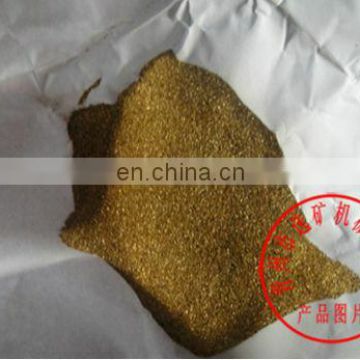 The machine integrated fixed chute and jig sorting principle and characteristics, to overcome the agglomeration phenomenon of fixed chute, greatly improve the gold recovery rate of ore dressing and processing cycle for four hours, the yield of gold concentrate is 0.2% recovery rate in more than 80%. The machine has the characteristics of compact structure, light weight, small installation elevation, simple operation, reliable operation, easy maintenance and convenient movement. 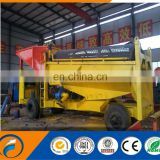 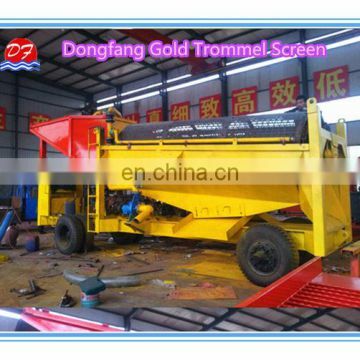 4, equipment operation is strictly prohibited to open the gold rush. 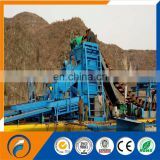 Check whether the closed chute. 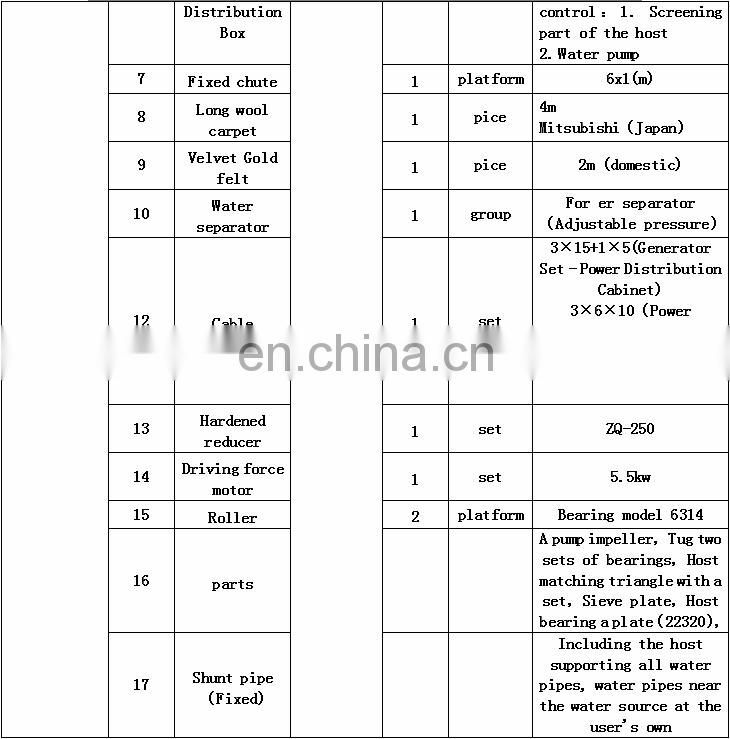 Check whether there is oil in the diesel engine. 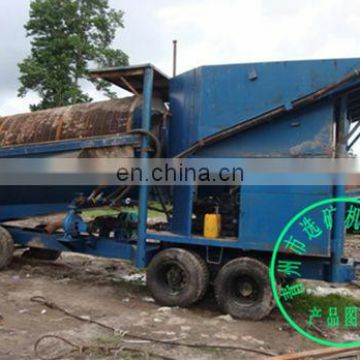 QINGZHOU CITY DONGFANG ENVIRONMENTAL PROTECTION MACHINERY CO. LTD.